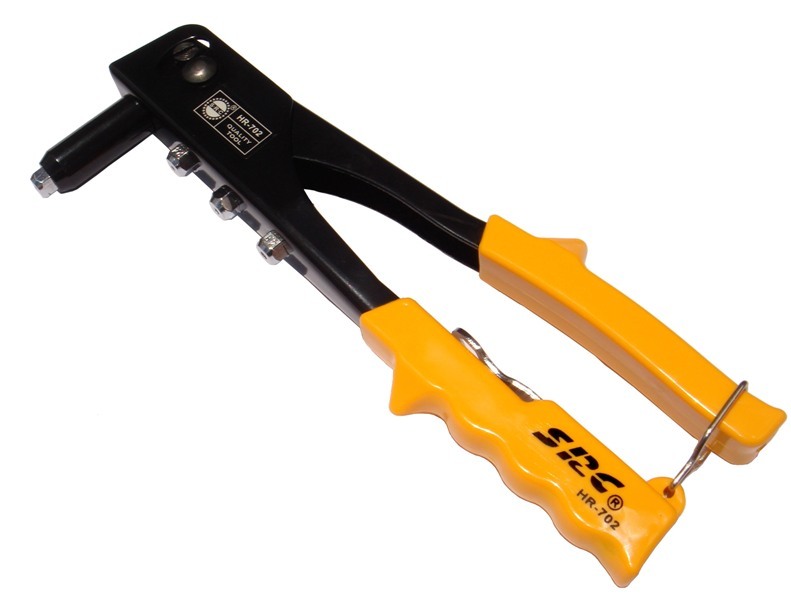 SRC brand is a synonym of quality in rivets and riveters. Company SPECIAL RIVETS CORPORATION is one of the biggest manufacturer in Asia. Its two manufacturing plants in China produce annually 6 billions rivets that meet DIN, IFI and ISO standards and 2 millions riveters and they are both certified as per ISO 9001:2008. Production machines are made in Taiwan, Italy and Germany.